Have you ever felt that your mobile phone is too small for watching movies? Do you prefer to watch them on TV? For all those users who feel this way Google Chromecast is just made for you. 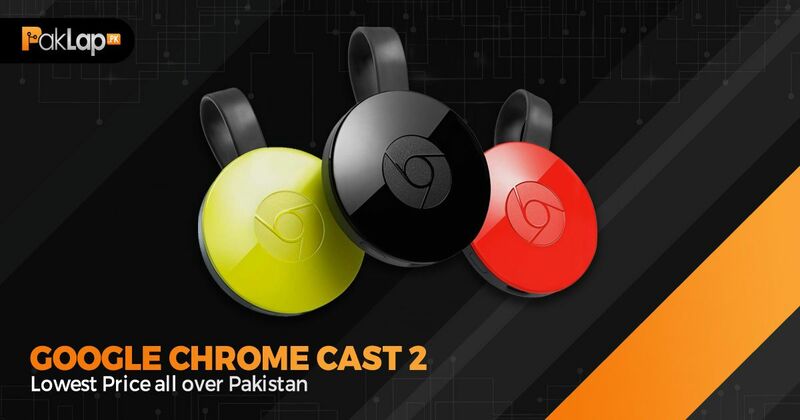 Paklap is offering lowest price for Google Chrome Cast 2 (2nd Gen) in Pakistan so click the BUY NOW button and place your order now! Paklap offers lowest price for Google Chrome Cast 2 (2nd Gen) in Pakistan so click the BUY NOW button and place your order now! Have you ever felt that your mobile phone is too small for watching movies? Do you prefer to watch them on TV? For all those users who feel this way Google Chromecast is just made for you. For those people who do not own a Smart TV Chromecast is the perfect solution for viewing Internet results and videos on TV. Chromecast connects to the HDMI port of your television and streams your favorite form of entertainment on your TV. The previous version of Chromecast was nearly perfect but the new changes in Chromecast 2 have made it even more impressive than its predecessor. How does Chromecast 2 work? 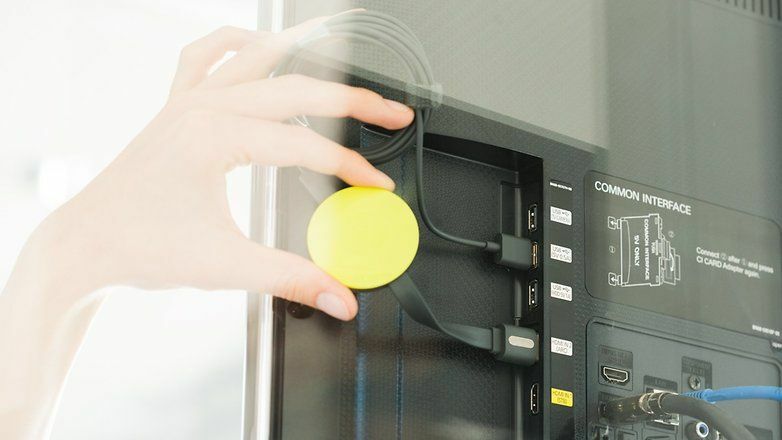 Using the connection to the HDMI port of your TV and Wi-Fi connection to your phone, PC or laptop, the Chromecast 2 transmits videos, movies, or even web pages onto your TV. It does not need a remote and only needs an order from the user before starting to stream data. This order may be given through the user’s smartphone or laptop. 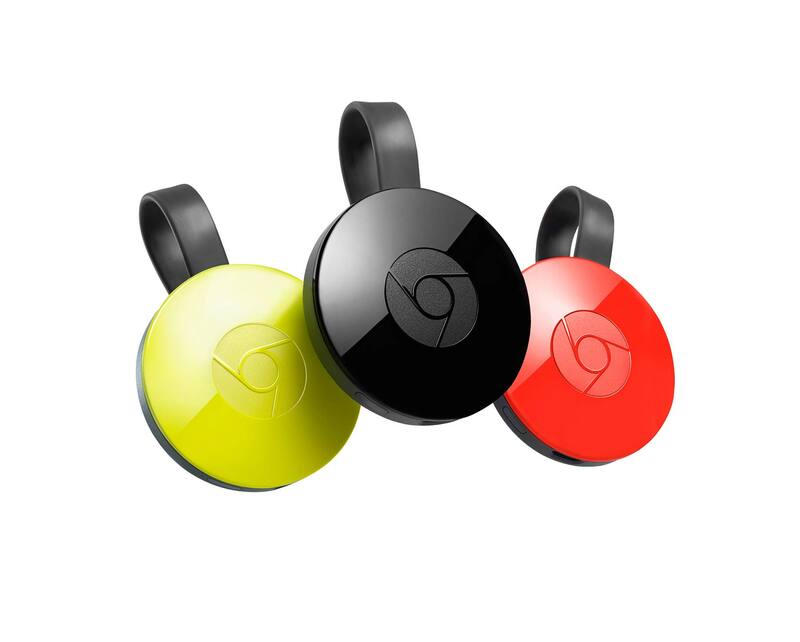 Chromecast 2 is a plastic disk that comes in three colours- red, black and yellow. The plastic body also features a Chrome logo the same color as the body. The disk measures 2.04 x 2.04 x 0.53 inches. It has a flexible USB cable attached to it that sticks at the back of the disc with the help of magnets. The circular body also houses a new Wi-Fi antenna. It weighs only 39g. Chromecast 2 can support 4 K outputs, something which few devices do. Even if they do that they are extremely expensive. Through the HDMI port, Chromecast can support up to 1080p output - a high quality for such a small and compact device. Fast play is an interesting, new feature in Chromecast 2 which predicts what you are going to watch next based on your previous choices. So you would often not need to search for results you frequent because Chromecast will already do that for you. This will also save your time. Chromecast 2 comes with a new feature - the Chromecast app. It allows you to see all those apps that support casting. It has two sections. The What’s ON section shows apps that are already installed on your phone and also support casting. The Get Apps portion shows apps that support casting but is not installed on your phone. There is a wide range of apps that support Chromecast including Netflix, BBC iPlayer, Sky Now TV, BT Sport, Blinkbox. This is a lot for the low price at which Chromecast 2 is available. It has a USB port to connect to HDMI on your TV. It also supports Wi-Fi networks using the Wi-Fi 802.11 technology. The Chromecast devices are feats of engineering- the Chromecast 2 more so than the first. 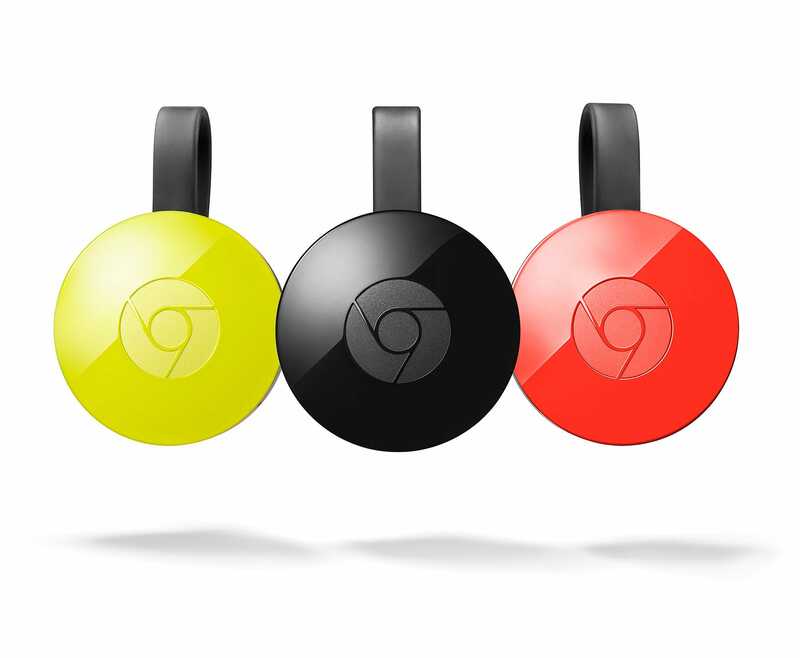 Although there are many devices that support casting Google Chromecast is cheap and cost effective. For about $40 you get a device that transforms your normal, everyday television into a Smart TV. 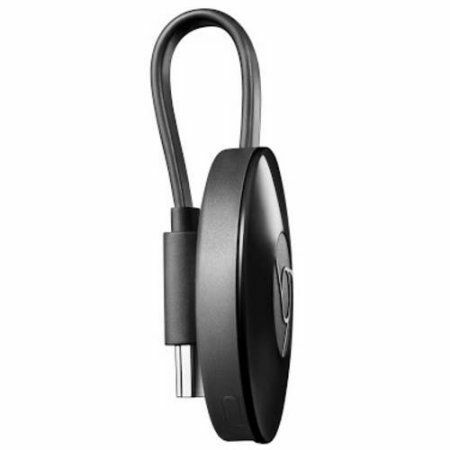 Chromecast 2 includes a new wireless antenna which helps in smoother running and streaming videos. It also brings apps like BBC iPlayer and Netflix to your TV without spending a lot of money. It is also extremely portable -you can keep one in a bag and carry it around with you. 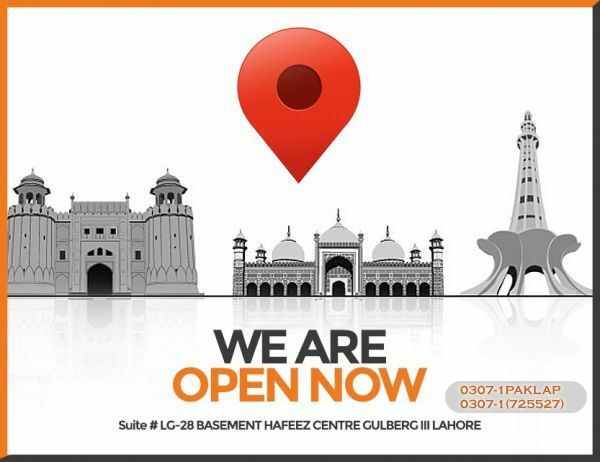 If these features interest you, then get in touch with us at Paklap right now to purchase it at the most cost-effective prices around!